Dishwashers simplify lives considerably. As a bachelor in college, dishes would pile up in my sink and spill over into counter, stove, even floor space, making my modest apartment resemble an absolute pigsty. The day I moved from my collegiate hovel into an apartment with a dish-washing machine, I marveled at the ease with which I could keep my dishes clean and out of sight. Suddenly, visitors did not seem to be in such a great hurry to leave, I stopped raising flies in huge colonies against my will and the place even smelled a little better. I just had to figure out how this thing worked, and promptly did a few searches online and read the manual I found in my kitchen drawer. At its most basic, a dishwasher is just a machine that washes, rinses, scours and even dries dishes, or anything that any one places inside the device. While dishwashers can clean a great many household items, washing other appliances, clothes or small pets, while sounding hilarious, is not recommended. 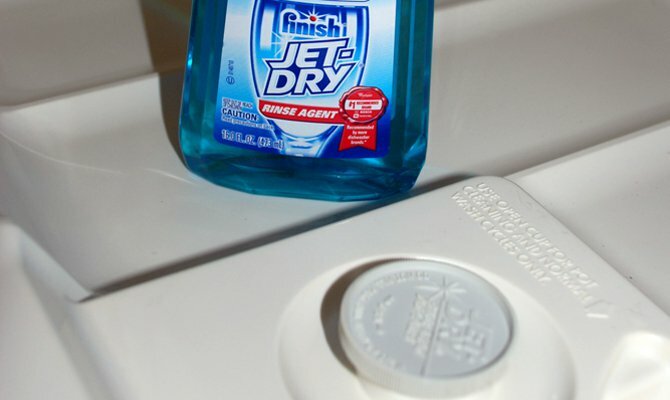 Users have to load and unload dishwashers with their dirty dishes, kitchen utensils and silverware, as well as place soap inside of the machine. You go to unload the dishwasher and find to your dismay that the dishes are still dirty. Instead of being clean as you expected, they feel slimy and are covered with a film. Before tossing out your dishwasher in frustration, try the tips below to help your old appliance to perform faster and better. 1. 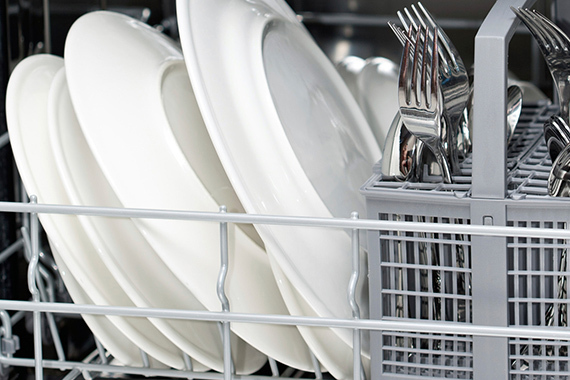 Cleaning Your Dishwasher: Clean your dishwasher once a month with baking soda for faster and improved performance. Empty the appliance of all the dishes, sprinkle the baking soda in the bottom of the dishwasher’s tub and run it through a full wash cycle. 2. Dishwasher Soap: For sparkling clean dishes with no film buildup, use a gel soap that easily dissolves in water. Always add the correct amount of soap as instructed on the product’s package. 3. 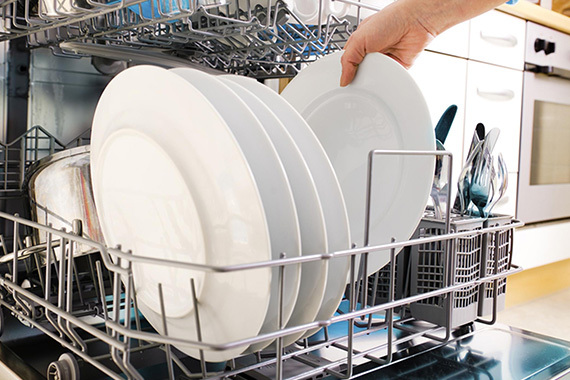 Proper Dishwasher Loading: Proper loading of the dishwasher is essential for clean dishes. Place glasses upside down on the top rack, plates on the bottom rack facing the same way and utensils in the utensil basket. Place bowls and pans on either rack. Put larger utensils on the top rack. 4. 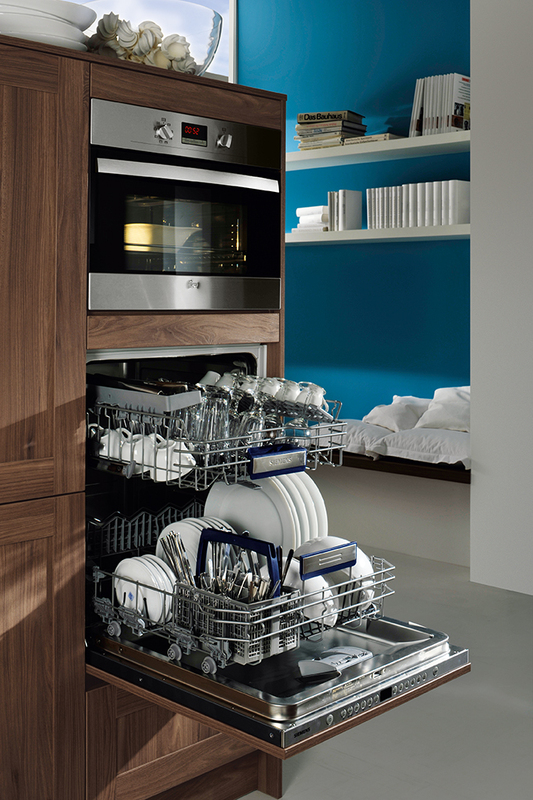 Rinse Additive: For quicker drying and spot free dishes, use a rinse additive in your dishwasher for spotless results. 5. Rinse First: Rinse the dishes before putting them in the dishwasher to remove small food particles that can clog the drain. 6. Unclogging the Drain: Check the dishwasher’s drain regularly, at least once a week, to ensure it is clear of clogs. Remove any food particles clogging the dishwasher’s drain by wiping the debris away with a dishcloth. 7. Water Temperature:To properly clean your dishes, use hot water in the dishwasher. Set your water heater’s temperature to 140 degrees or as recommended by the manufacturer. Rinse agents are formulated to help remove spot-causing, filmy residue from dishes, glasses and flatware. Regular dishwasher detergents are most active in the washing cycle. However, spots tend to form in the dishwasher’s rinsing cycle when most of the detergent is no longer present. Rinse agents cause the water to rinse off in sheets during the rinsing cycle. These clean-boosters lower the surface tension of water, so the water “sticks to itself” instead of forming droplets. Without remaining drops on the tableware, the drying cycle yields clean, spot-free, film-less dishes. There are multiple benefits to using rinse agents in the dishwasher, including energy conservation and less spotting from hard water. These days, everyone is becoming more energy-conscious. Dishwasher owners are air-drying their dishes instead of running the heated drying cycle. Using rinse agents allows air-drying to yield drying cycle results while still cutting the appliance’s energy usage by up to 50 percent and reducing the carbon footprint. In addition, many homes still have relatively hard water which has a heavy mineral content. The spotty appearance of dishes washed with hard water and detergent alone is due to dried cleaning residue and minerals that have been re-deposited. Rinse agents help discourage the food particles and hard-water composites from reattaching to dishes and leaving film or spots. 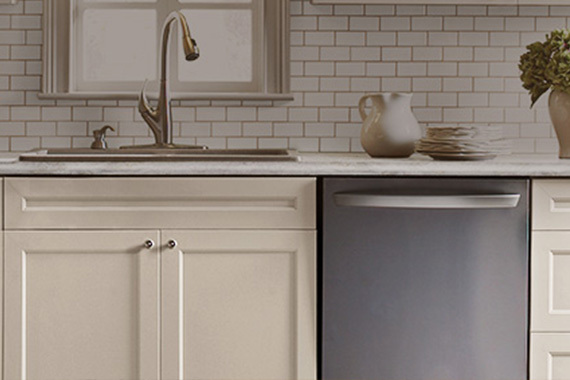 The latest dishwasher models have built-in reservoirs for rinse agents. Typically situated close to the detergent cup, these dispensers are easily filled with liquid rinse agent products. Clip-on solid rinse aides are used in dishwashers that don’t have these dispensing cups. The solid products are just as effective as their liquid counterparts but need to be clipped to the top rack of the appliance. Rinse agents, whether solid or liquid, can provide substantial cleaning and energy-saving benefits.